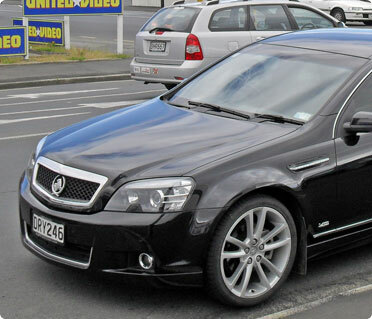 With the highest level of spaciousness and luxury comfort Holden Caprice is most popular for Sydney airport transfers, wedding, birthday party, anniversary party or any special event services. To enhance the overall special event hire Holden Caprice for wedding and make your day memorable and noteworthy. With Holden Caprice hire Sydney services BookaLimo ensures you professional and personalized services in best rental pricing. If you would like to make a booking/enquiry on the phone, call 1300 130 337 today!